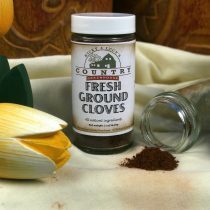 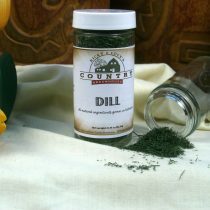 Great in marinades, chili, soups and any dish you want to add spice to. This vegetable alone will make the perfect bowl of hot chili when combined with homemade stewed tomatoes, onions and ground beef. 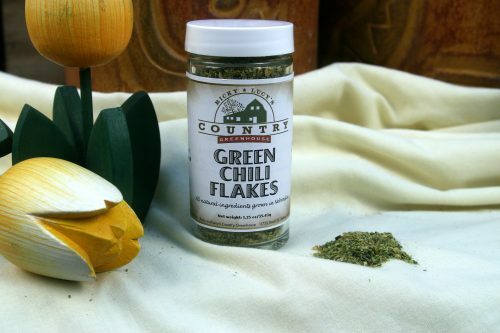 Ingredients: A nice blend of several Green Chile Peppers.